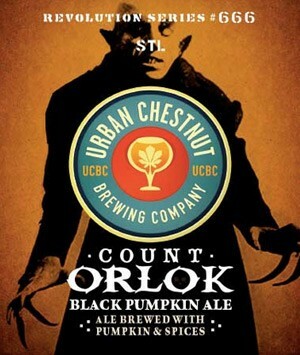 Care to see a high quality overview of what Count Orlok Black Pumpkin is all about? It stars everybody's favorite brewery sales manager! Click Here! 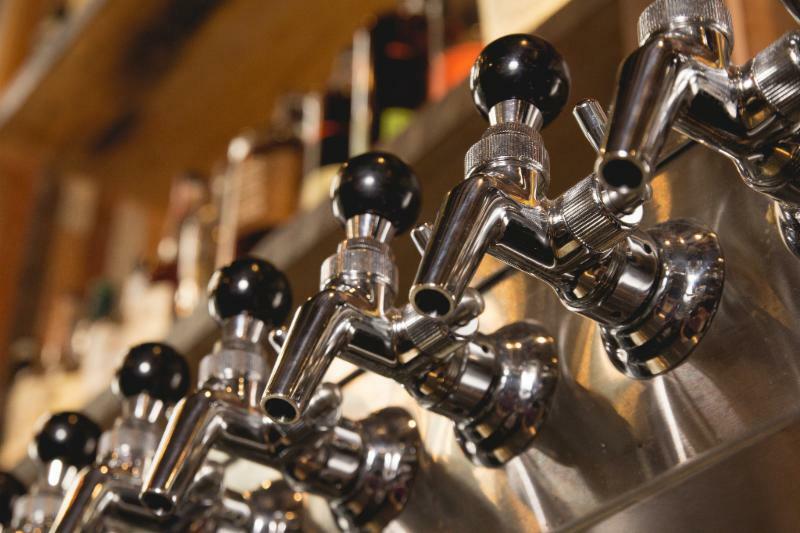 Pumpkin beers are everywhere right now. Consumers are trying anything and everything they can get their hands on so why not give them something a little different. Nosferatu (Bird of Death) aka Count Orlok was THE German Count Dracula. He was a blood-sucking vampire…but being German he must’ve enjoyed beer too, right? Urban Chestnut believes it is so and thus have created a Black Pumpkin Wheat Ale in his honor…a “bier noir” if you will. Once a quarter, all Goose Island employees collaborate on a specialty batch brew, these beers make up the Fulton and Wood Series. 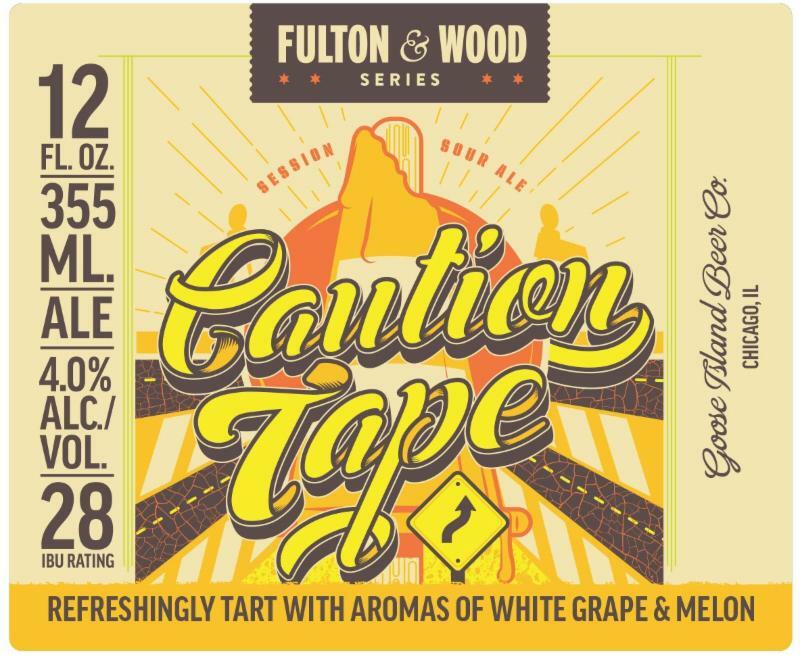 This Fall, Goose brings you Caution Tape: a session sour ale that's refreshingly tart with aromas of white grapes and melons. If you're looking for uncomplicated fun, look no further, you've got a Cheap Date. 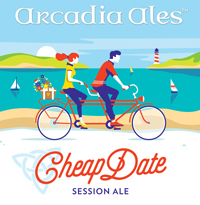 Whether you're relaxing shore side, hitting the competitive lawn game circuit, or just enjoying the seasons in all their splendor, there's never a bad time for Arcadia's refreshingly hoppy session ale. Keep it casual and just enjoy the moment with this standby of high drinkability. Pairs well with grilling out, hanging out, and being out - all the "out"s.
Cheap Date is a pale gold ale with a fine white head and a gorgeous aroma mirrored by its flavor, overlooked with tropical Citra hops, citrusy Simcoe hops, and the perfect malty balance. 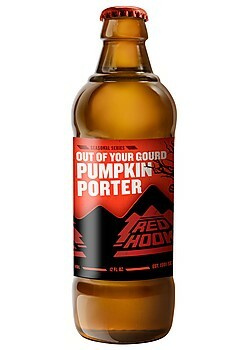 The current seasonal for Seattle's own Redhook Brewery is Out of Your Gourd Pumpkin Porter. Pureed pumpkin, nutmeg, cinnamon and maple syrup makeup this dark pumpkin ale at 5.8% ABV.